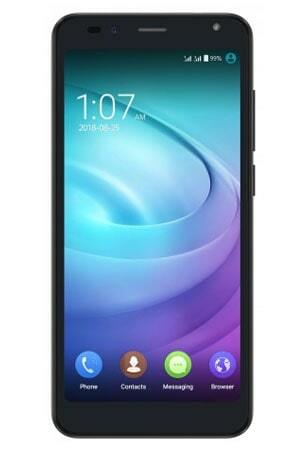 Short description: Intex Aqua 4.0 4G Android smartphone. This phone announce on January 2017. This smartphone price in India Rs. 4,990 . Features 4G VoLTE, IPS display, 2 MP Camera, 512 MB RAM, Wi-Fi, GPS, Bluetooth, Android Marshmallow. The Intex Aqua 4.0 4G comes in Black, Champagne and Blue.